Distinguished 1&2 Br, With New Kitchen, Tuscany Style Cabinetry & New Appliances Including Microwave & Dishwasher.Heat & Hot Water Included. 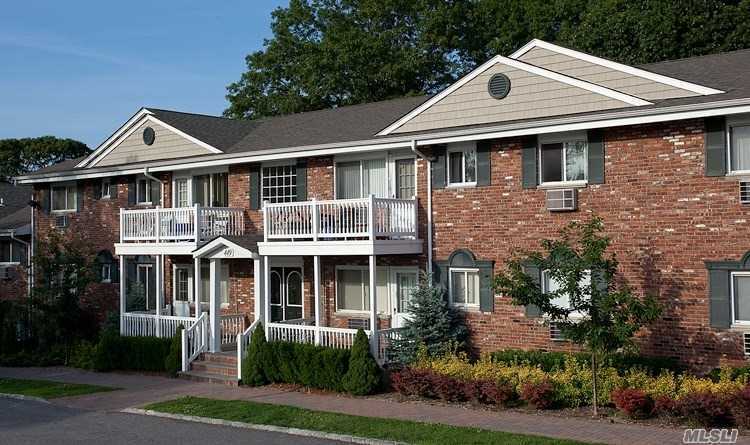 Ceramic Tile Baths.Terraces.Laundry Facility.Walk To Hauppauge High School.Charming, Quaint Landscape. Conv To Rte 454 & 347, Lie & Northern State. Call For More Info. Prices/policies subject to change without notice. Floor Plan Level1: Living & Dining Room. Tuscan Kitchen. 2 Bedrooms. 1 Bath.